Financial Business Consultancy and Accounting Company Dutch B.V.
We provide financial advice to businesses all around the globe. Dutchbv.com is a subsidiary of SFAA, an Amsterdam based accounting company. 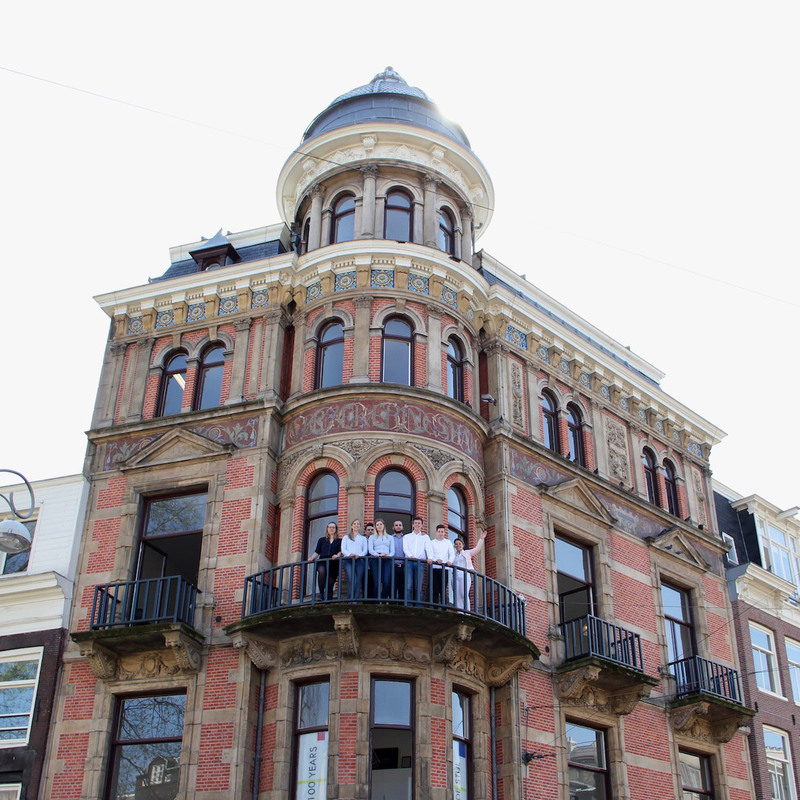 SFAA is the go-to accounting office and financial consulting firm in Amsterdam for entrepreneurs with growth ambition. Ask for a free (online) consult now. We can fully automatize and digitize your administration. You will be able to provide your receipts and invoices using an app. We will take care of the rest, using an online accounting program. Easy, safe, and efficient. You can monitor your data while in the Netherlands, or abroad. We will take a critical look at your expenses and bring structure to your administration. We are not just interested in numbers though. We are your business sparring partner, aiming to make your business even better. Our financial professionals’ insights can make all the difference for your firm. Our fiscal all-rounders will arrange the VAT returns, annual statements, and the corporate tax for you. We also offer advice on how to invest or rearrange your costs in order to decrease taxes. We will notify you when your VAT payments are due to help you avoid any fines. We’re around every step of the way. Many of our clients are startups and scale-ups, which has over time developed us into a real expert. We are very eager to help growth-ambitious companies with the financial side of business. Your virtual office in downtown Amsterdam. We provide lean advice and consulting for small and medium businesses. Join us and see how we can help your business grow. If you have any questions left feel free to contact us!